My wife and I were blessed to experience a glimpse of what residing in the Cayman Islands would feel like last Thanksgiving. We boarded our flight and headed to paradise only two hours away from Charlotte Douglas International Airport. As soon as we arrived, our driver whisked us away to our private retreat developed by Bronte, called Oceana. Breathtaking views of the Caribbean waters welcomed us to our oceanfront residence. It was clearly designed to capture unobstructed vistas of the crystal blue water from every angle. 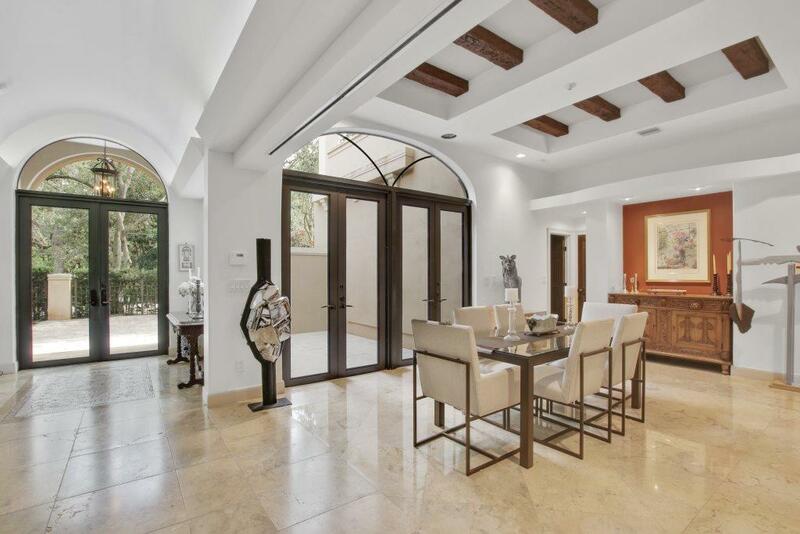 The open-floor plan maximized space and light, providing seamless inside/outside living. From our patio, we could slip into the pool overlooking the Caribbean Sea. Each morning, we enjoyed sipping our coffee on the patio before plunging into the cerulean waters and snorkeling until our hearts were content. Bronte is now introducing another incredible development, Aqua. Judging from our retreat in Oceana, I expect Aqua to become the premier address on the serene southern end of Seven Mile Beach. What was once a vacant parcel of land is now transforming into a spectacular modern high-rise. 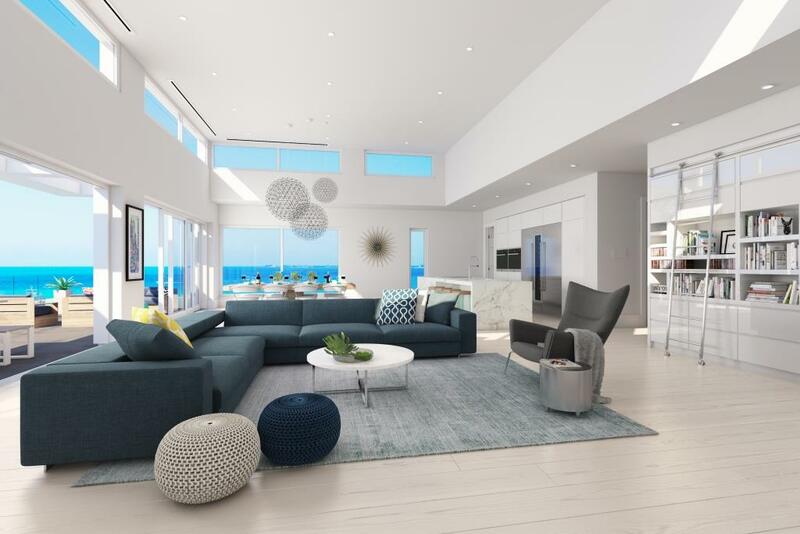 Aqua is to feature 10 full-floor, 4-bedroom residences, each affording 360-degree views of the Caribbean’s best beach, a distinction Seven Mile Beach has enjoyed for years. 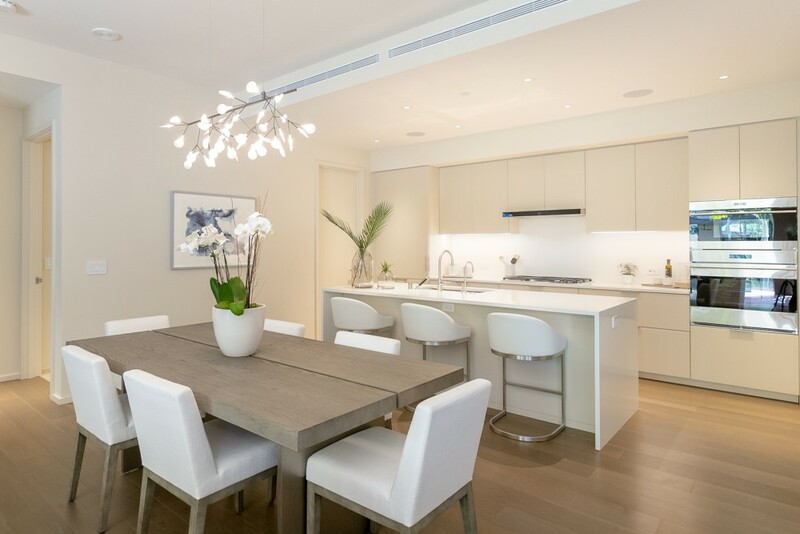 Filled with attention to detail and exclusivity, each multimillion home is custom designed to offer cutting-edge amenities (including a gated basement parking and a private elevator) in a magical location. 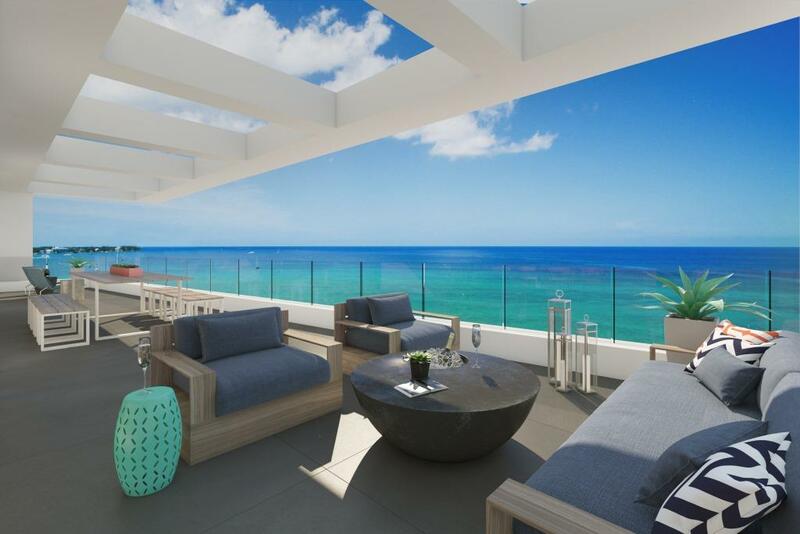 An extraordinary canvas awaiting its new owners, the condominium tower is a true piece of paradise in the Cayman Islands. Only minutes away from world-class restaurants, cafes, boutiques and excellent schools, Aqua exemplifies artful living. 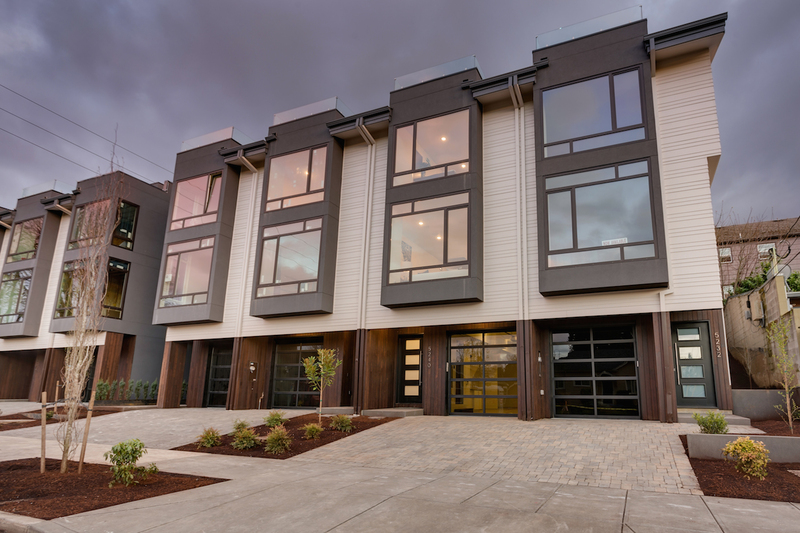 Residence prices start from $3,500,000, to $6,000,000. 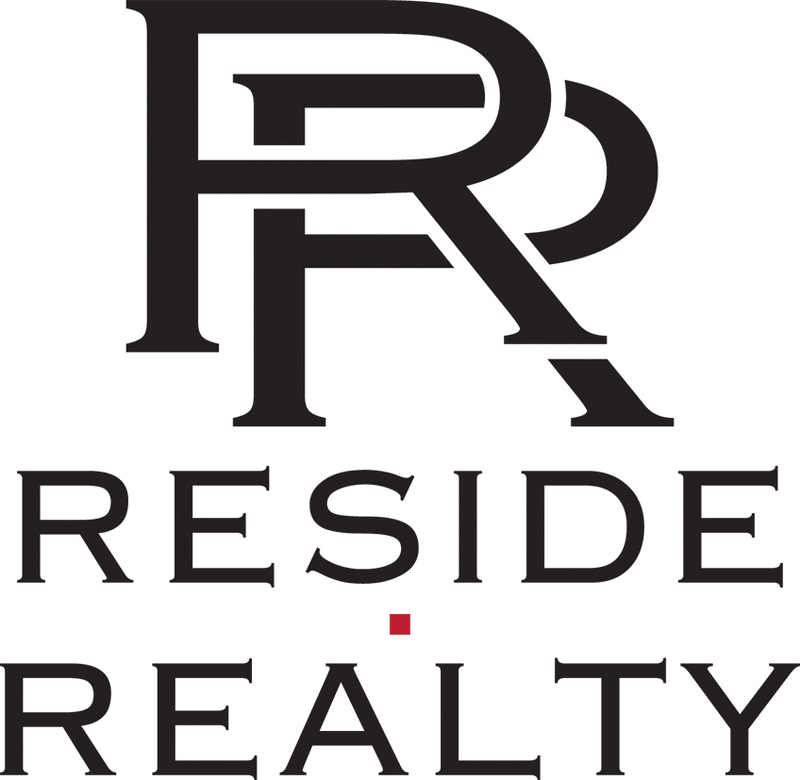 For more details contact Matthew Paul Brown of Reside Realty, 704.650.1928. Let the journey begin. 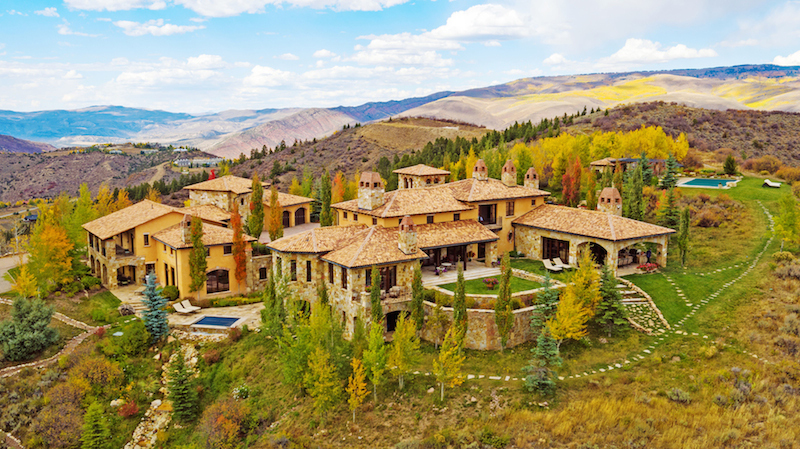 Matthew Paul Brown is the exclusive agent representing the luxury real estate markets in North Carolina and South Carolina as a member of the Haute Residence Real Estate Network. View all of his listings here.